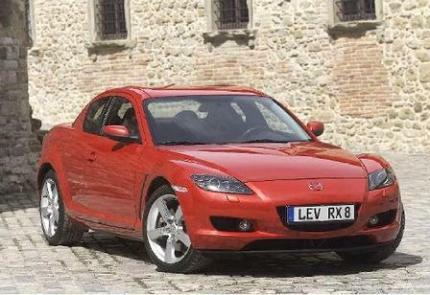 Does anyone fancy adding the 3rd Generation high power RX-8 to the database? 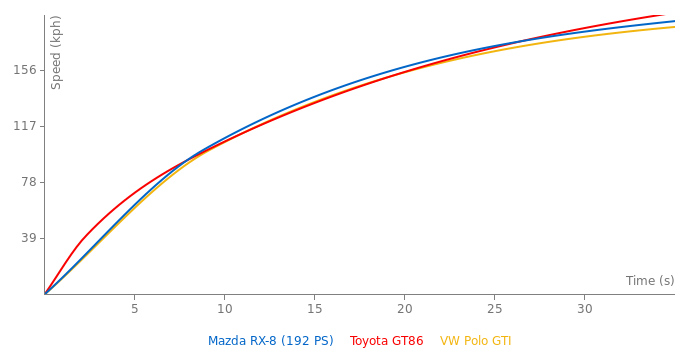 Fifth Gear tested it against the 350Z so theres a laptime available. I've got another lap time for the New shape Audi TT 2.0 TDI if that can be added as well?